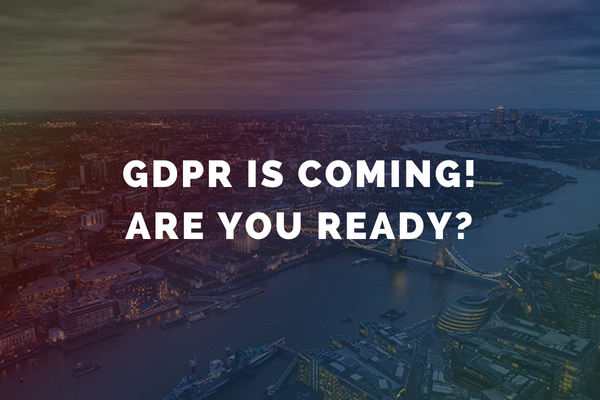 With only two weeks to go until the GDPR enforcement date, there really is no better time to brush up on your GDPR knowledge. GDPR will come into effect from May 25th, 2018, by which time all organisations who are based with the EU, or handle information of customers who reside within the EU must become compliant. If you fail to meet GDPR compliancy, you will be subject of fines up to £20million, or 4% of your global turnover (whichever is higher). If any of your employees do not yet understand the implications of GDPR, purchase our Introduction to GDPR course today for only £35 incl VAT. Email elearning@fidelity-group.co.uk to enquire about discounts available for bulk orders for multiple employees.